These materials are shelved in the Closed-Stacks 4F of the Central Library. Graduate students or staff of Hokkaido Univ. 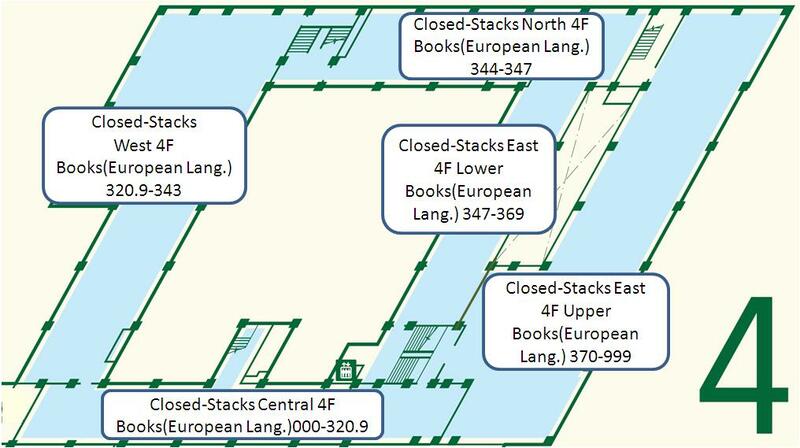 can enter the Closed-Stacks. Undergraduate students should ask at the general counter. University members will need a library card, staff card or student card. 【Reading in the Library】Ask at the counter. 【Photocopying】You can copy the materials yourself. Please make sure that you keep within the limits allowed by Japanese copyright law. Undergraduate students or visitors should fill out a 'Library material request form' and apply at the counter. Graduate students or staff of Hokkaido Univ. can enter the Closed Stack Room. These materials are shelved on the 4th floor and are located in Call No. order.